Tim Paine should be made a Companion of the Order of Australia. – made a voluntary contribution to the community which stands out from other volunteers. 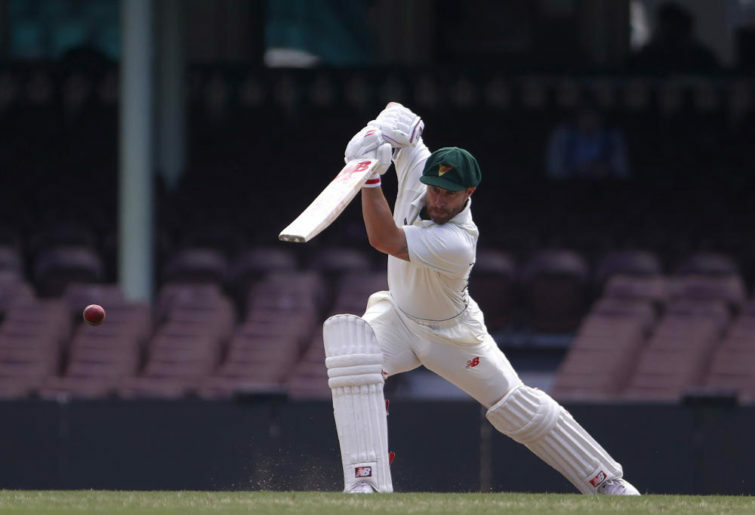 Timothy David Paine AC is a befitting title to a man who, along with Justin Langer, has been the face of Australian cricket’s revival from the dark days of March 2018. Australia needed a player who could be counted on to serve with unquestionable integrity. Someone to be proud of, to lead the national side back into the country’s good books. How does he measure up to the criteria of the Order? Starting with his voluntary contribution and working our way up. Except by injury or illness, taking the reins of captaincy rarely comes as a complete surprise, and when it does, it is usually only a temporary arrangement to see out an innings, match or occasionally, a series. Tim Paine, mid-match, took over the captaincy for what has turned out to be 12 months — with no end in sight. He could have said no to the sinking ship, but instead, he took it on. Has his contribution been over and above what might be reasonably expected? Captaincy involves being the public image and voice of the team and weathering controversies that they often have nothing to do with. However, Paine’s captaincy has had to deal with the exceptional. His time at the top approaches, though is not equal to, the role played by Michael Clarke in the wake of Phil Hughes’ shocking passing. Yes, he has probably had a pay raise and there are large demands of any captain. There is no doubt that he has gone beyond the call of duty. Finally, “achievement at a high level”. 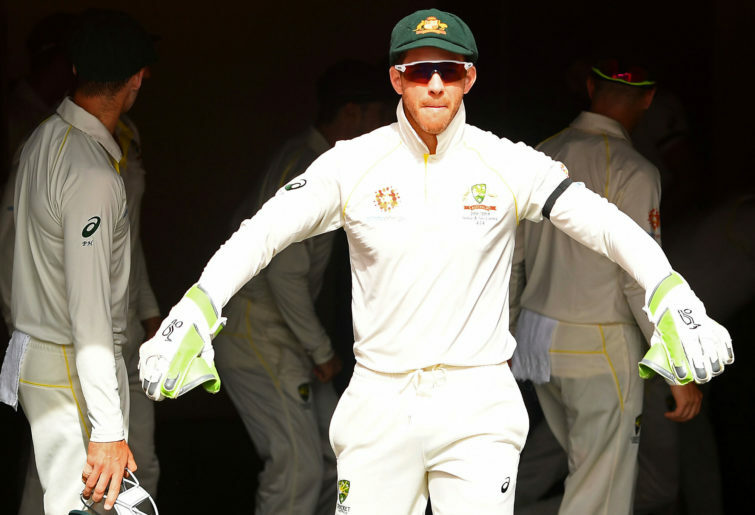 Although he could barely win a toss, Tim Paine has brought respect back to the men’s team faster than many may have predicted a year ago. He has come across as honest, a “good bloke” and a determined competitor. He has even brought fresh insight to the long and stale debate on sledging. He managed to be distracting without being incessant or mean-spirited. He showed what it means to play hard cricket in a way no team or grumpy ex-player could reasonably criticise. All of this makes him a worthy contender for any prestigious honour both from Australia’s cricket community and also the Australian community as a whole. He should be shown immense respect and gratitude for his efforts. The trouble is that I do not think he should go to the Ashes. Over the summer, almost every player who put on a baggy green has had their position in the team questioned. Paine has been exempt from this speculation as it is customary for the captain to always make the team irrespective of personal performance until things get really bad or they decide to retire. This hasn’t really been a problem for a long time as Ricky Ponting, Michael Clarke and Steve Smith walked into their teams regardless of their leadership duties. Paine does not enjoy the same luxury. Were the leading Sheffield Shield run scorer not also a wicketkeeper, maybe Paine could be given more time. Matthew Wade has had a stellar 12 innings domestic season so far, scoring one century and five fifties. He was also not dismissed on three occasions. Paine, on the other hand, has had 21 outings, from that ill-fated South African series until now — the second most of all wicketkeepers in that time. He has averaged only 31.56 at a strike rate of 39.82, which is the second slowest of all the wicketkeepers to currently be representing a major Test nation. His highest score in this time has been 62, although it must be mentioned that he has been Not Out on five occasions with scores of 28*, 34*, 9*, 61* and 45*. Luckily for Paine, he has the chance to impress with his on-field captaincy and also his wicketkeeping. The quality of the latter has long been argued to cover any sins with the bat. However, there are also plenty of great strategic cricketers in and around the Australian camp, especially with the recent addition of Ricky Ponting to the staff. Perhaps these two parts of his game, supplementing pretty weak batting performances, are enough to get him to England. It should not be a factor in Paine’s continued selection that he receives a free pass just because he is the captain of the side. Australia needs to head to England with its strongest possible squad and every player needs to be under scrutiny. Paine needs to justify his selection with strong performances, not the prestige of his position.